I don't remember Ryan saying anything about Jews being an inferior race, do you? Ryan's speech could have had 100x the amount of blatant lies that it did, yet the Nazi comparisons would still be outrageous. Both sides: Stop it. 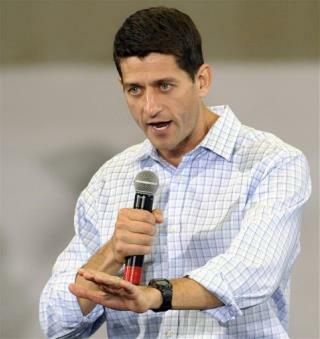 Ryan's speeches are full of lies. He gets called out on them regularly by fact checkers. For some reason, that doesn't seem to bother Republicans. I guess eight years of Bush's lies got them used to liars.